As a WALKtober special event, The Patch Works Art & History Center will be conducting a free Cabbagetown history tour! We will be offering the tour twice in October: on the 10th and again on the 24th. 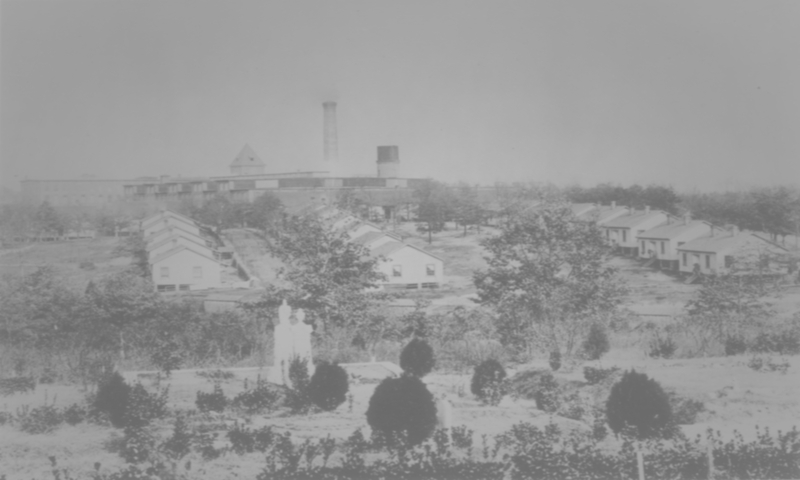 Starting at The Patch Works (on the corner of Gaskill and Carroll Streets), the tour will begin with a brief overview of local history, then visitors will be taken through both the Cabbagetown neighborhood and Fulton Bag & Cotton Mills (now residential lofts). The tour will start promptly at 10:00am, so please arrive early (closer to 9:30am). The tour can take approximately 2 hours. Although we suggest taking public transportation, bicycles, share rides, etc., there will be parking available — during the tour times — at Agave Restaurant‘s lot (which is next door to The Patch Works; access to the lot is on Boulevard SE). Please note that vehicles will need to be moved no later than 4:00pm.